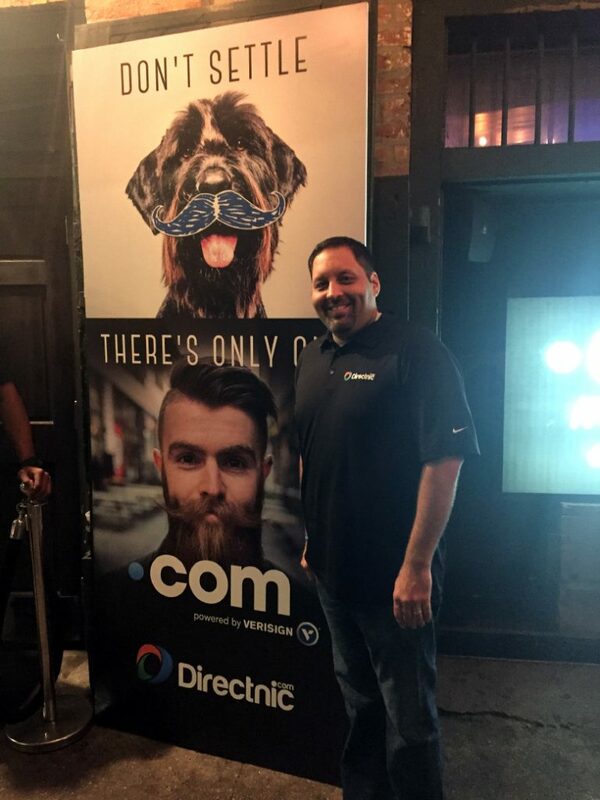 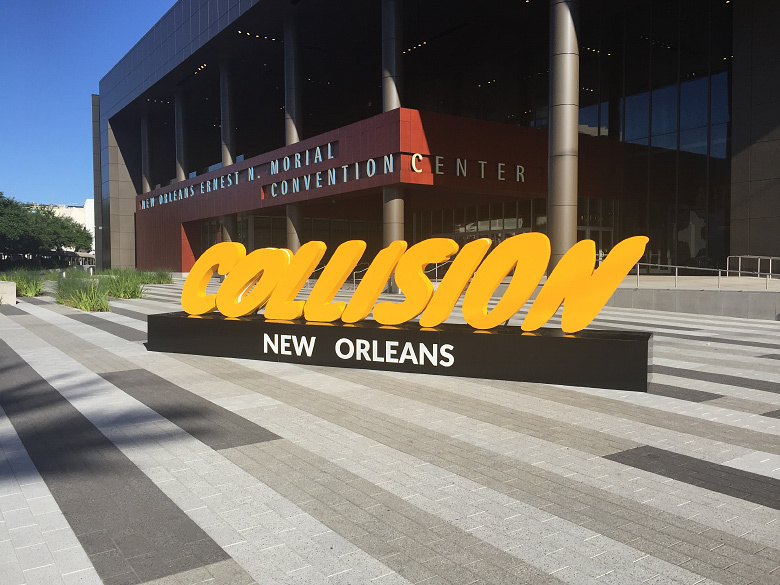 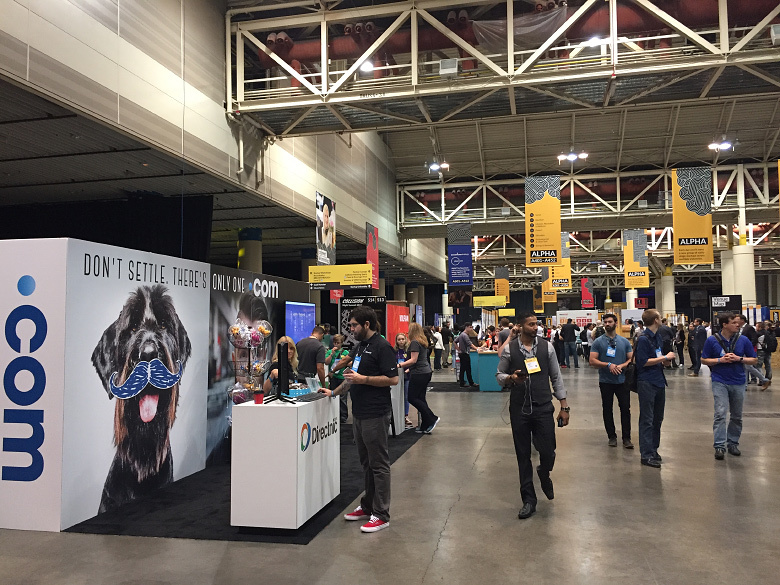 Mike Robertson of Directnic is currently attending the Collision conference in New Orleans, an exciting tech event attracting big crowds. 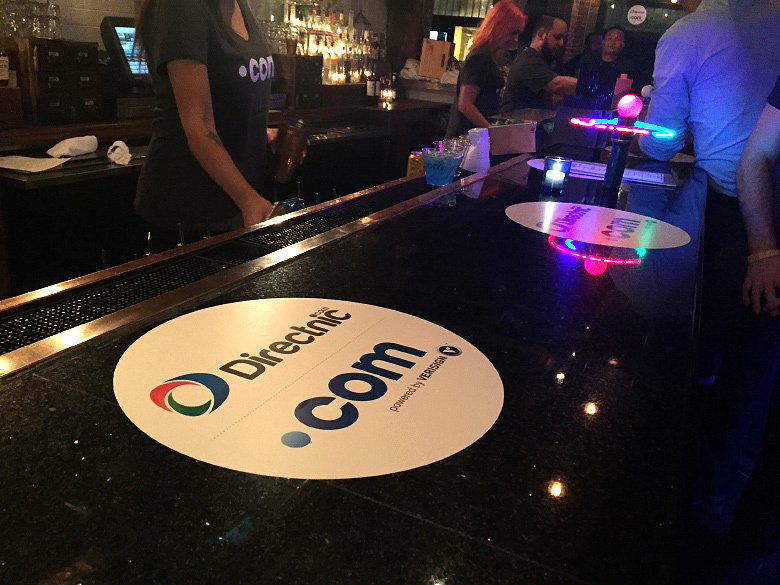 It’s already the last day of the conference, and Directnic is sharing a promotional booth with Verisign, educating the visitors about domain names, and more. 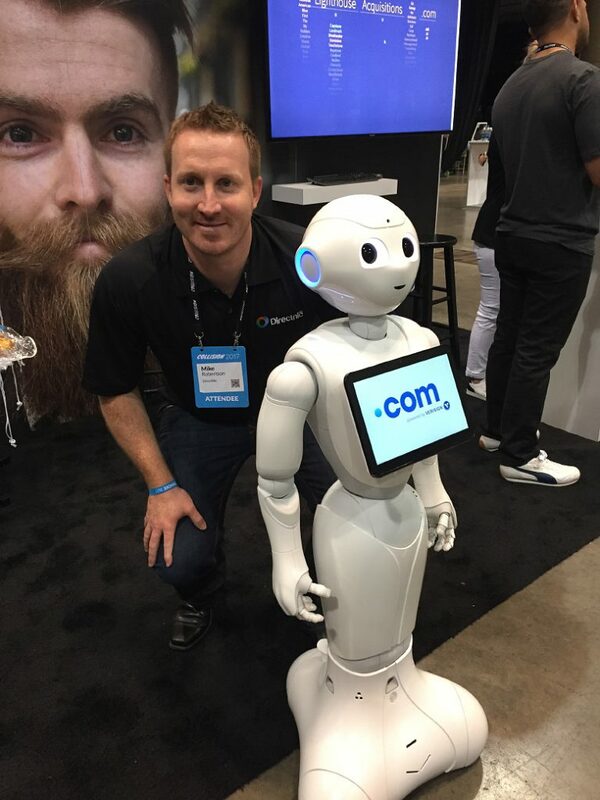 Mike sent us a handful of photos from #Collisionconf to share, and it seems that the event has been successful and fun at the same time.